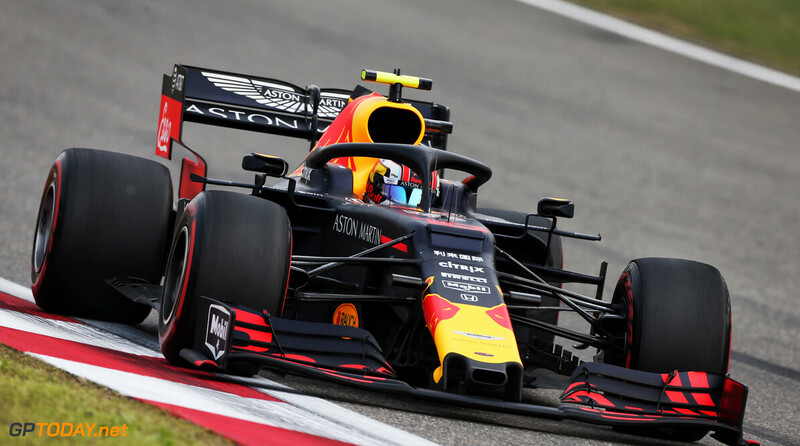 Pierre Gasly took his best qualifying result of the season in China but admits that he is still not happy with his driving inside the Red Bull RB15. The Frenchman is set to start Sunday's race from sixth on the grid but was almost nine-tenths down on teammate Max Verstappen in qualifying, who will line-up alongside him on the third row. Shanghai's qualifying session marked Gasly's first Q3 appearance of the year, and admitted that sixth was the maximum he could have hoped for as he continues to struggle with the car. "It has been quite a tricky weekend overall, so coming out of qualifying with P6 is the best we could achieve," Gasly said. "That was the target coming into the session and I think we can be satisfied with the position. "Still lacking pace and I'm not fully satisfied with my driving, there are still a few things to sort out. But we will take P6 for the race tomorrow." Gasly didn't manage to set a final lap as he crossed the finish line too late. He was one of four that missed out, as Verstappen and the Haas duo also saw the chequered flag before crossing the finish line. "I didn't manage to get the last run, but we all have the same numbers, we all have the latest we can leave the garage to get the best track [conditions] and it was messy. We didn't make it by three seconds. "It wasn't ideal but at the end of the day, it wouldn't have changed our position. I was one of the last out, I overtook [Kevin] Magnussen and [Romain] Grosjean. Max was in front of me, but then we didn't make it." 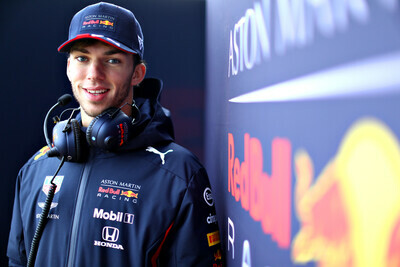 Gasly confirmed that the issues that he is having with the car remain related to the rear, which hampered his progress at the opening two rounds of the year in Australia and Bahrain. 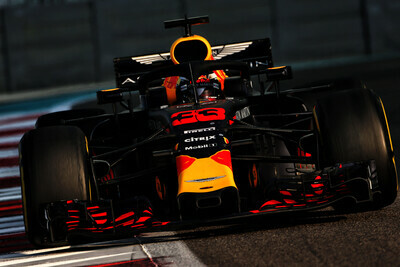 "It's quite similar to last weekend [in Bahrain], with the rear being quite tricky," he said. "Clearly, we know that it is the rear. We need to improve, I know I need some work to go around it and maximise the car itself. "I probably need to change my driving a bit, and find a direction to make it [the car] smoother and suitable to my driving. There are some positives, we just need to keep working together and we will get there." Rightly so, because currently he is not up to scratch. He need to git gud, or Kvyat will probably grab it in his stead.